They are unable to diagnose their weaknesses. Whether it is carelessness on Subject-Verb Agreement questions or conceptual errors on Combinatorics questions, if you want to cross the 700 barrier, you need to know exactly what’s holding you back. 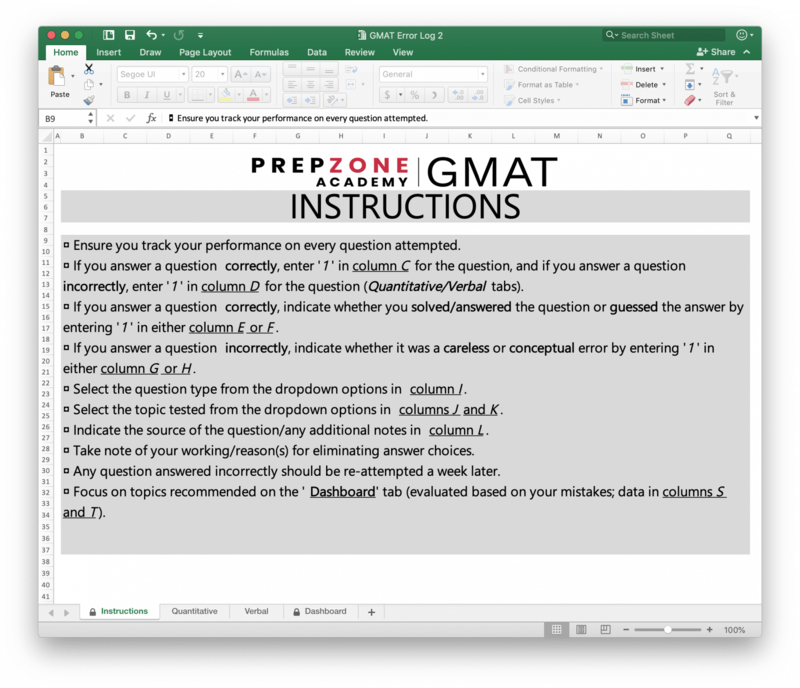 Thus, we have devised a simple GMAT Error Log in Excel format, to track our candidates’ performance on every single question they attempt. The log then gives a comprehensive analysis of their strengths and weaknesses, as well as recommendations on what to focus on next. 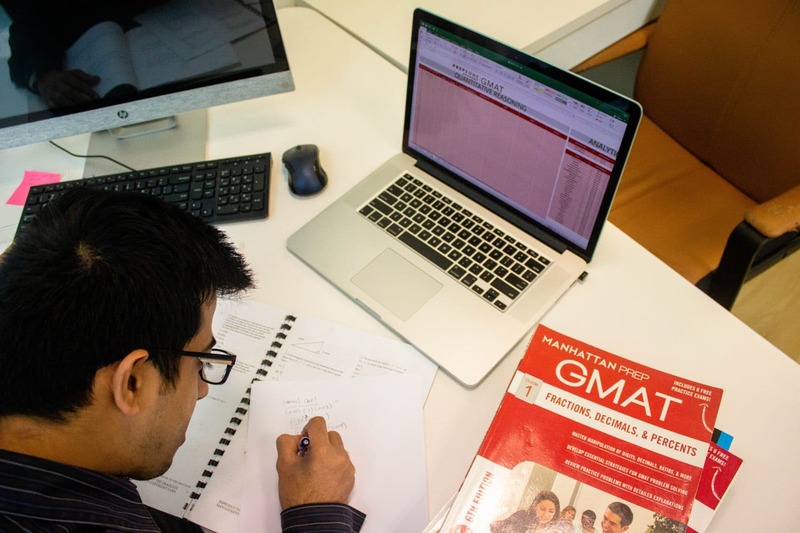 Fast forward a decade, and nearly all of our GMAT students use the GMAT Error Log – it has proven to be a very useful tool to keep track of the students’ response to every question. If the student has answered a question correctly, is it a lucky guess? 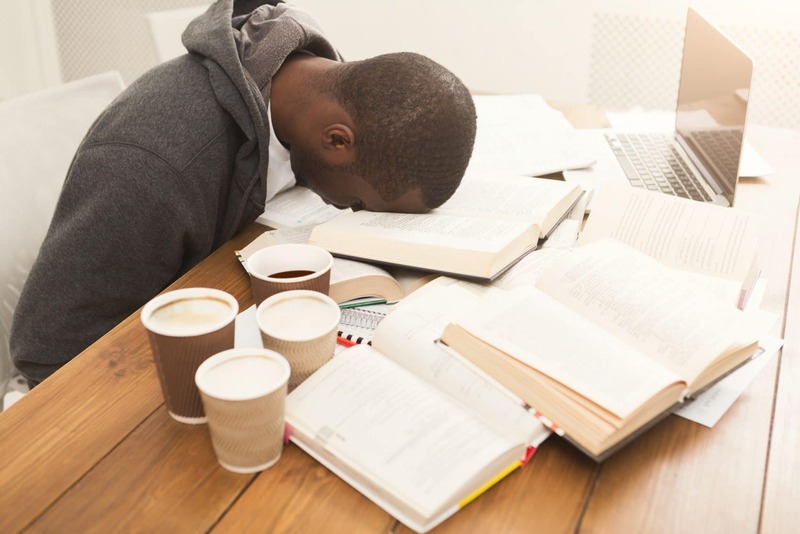 If the student has answered a question incorrectly, is it a careless mistake, or is there a genuine conceptual issue there? Students also track the question type and topic associated with each question, which helps aggregate the focus areas for their subsequent practice sessions. With targeted practice based on the recommendations provided by the error log, most of our students have witnessed significant boosts in their scores, with some reporting more than 100-point improvement in a matter of weeks.